Join us at Gas Power Plant Engineering & Construction Conference & Exhibition 2019 (June 20-21) – THE hub of Gas Power Plant project development in North America. The event will see more global business leaders come together to highlight and address the most pressing industry challenges and developments, that will shape the industry landscape for decades to come. 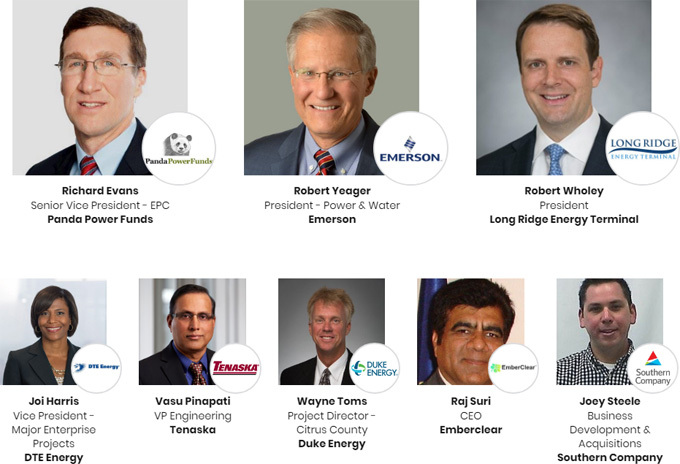 Companies in Attendance: Take a look at who you will be joining you at the event to best prepare for the northeast petrochemical industry business meeting of the year. Best Deals: Ensure your company get the best deal for best price! Whether you are looking to sponsor, exhibit or attend the brochure will give you the most up to date deals on offer. If you have any further questions, please do not hesitate in contacting me. Reserve your copy of the brochure here! Simply fill out your details below and we will send you your copy of the brochure as soon at it launches.